We don’t just build wealth, we build relationships. Domani Wealth is an independent firm offering wealth advisory services for individuals and businesses. For over two decades, we have provided consultative services without the limitations of many of the larger investment management firms that may hinder your investment options. Because we are not affiliated with brokerages or mutual fund companies, Domani Wealth offers you the objective, conflict-free investment advice you deserve—all made with your best interests in mind, not ours. When it comes to wealth, we take a holistic approach. Our collaborative model offers our clients more than just surface-level advice. Every single one of our advisors contributes to the strength of the Domani team. We provide our clients with a depth of knowledge spanning a variety of financial planning issues. 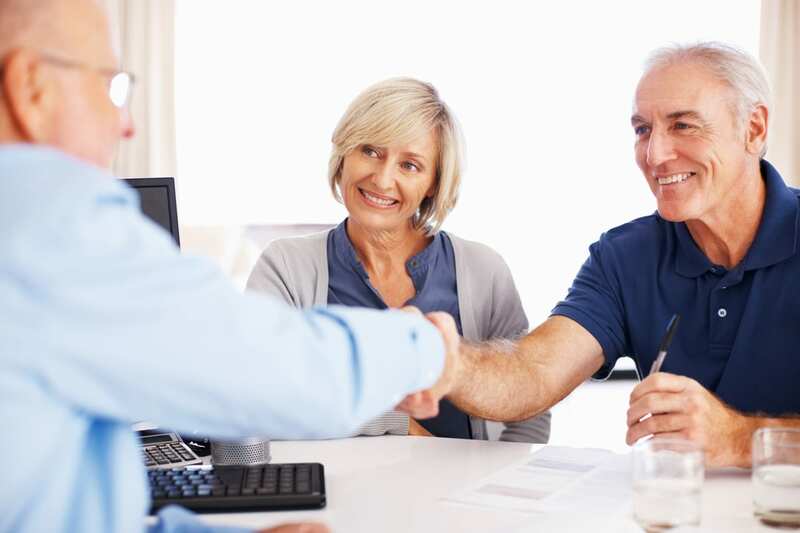 With so many valuable resources under one roof, we offer comprehensive advice and guidance for your most important financial decisions to help you gain greater peace of mind. At Domani Wealth, access to industry-leading research and consulting services is critical to meeting our clients’ financial goals. To support this commitment, we have established strategic relationships with other consulting and investment firms. Founded in 1973, Callan Associates Inc. is a nationally recognized leader in the investment consulting industry, providing investment and economic research, as well as, guidance to institutional investors, plan sponsors and investment advisory firms nationwide. 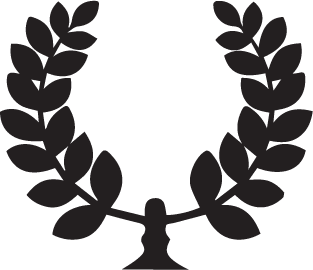 Domani Wealth is one of 29 firms nationwide (1 of 2 in Pennsylvania) that is proud to have earned membership in the Independent Advisor Group (IAG) of Callan Associates Inc. This esteemed group is comprised of a limited number of financial advisors located across the country and supported by a dedicated team of Callan professionals. As an IAG member firm, we have access to Callan’s full portfolio of specialized resources including their extensive research, proprietary data and sophisticated analytical tools. 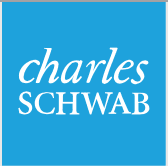 Domani Wealth has chosen Charles Schwab & Co. as one of our custodians. As an independent Registered Investment Advisor (RIA), this gives us access to insights, research, and a wide range of investment products and expertise. This strategic relationship also allows our advisors access to the full range of investment solutions and trading services that Schwab offers, all backed by the Schwab Security Guarantee, protecting you from losses arising from unauthorized activity. To manage and promote financial security for our clients, our people, and our firm, through knowledge, integrity, and understanding, in order to capture the opportunities that tomorrow has to offer. We exist to provide the opportunity for a better tomorrow. Accountability– We hold ourselves to the highest level of responsibility for our actions and results. Curiosity– We dedicate ourselves to learning and understanding. Integrity– We believe in rightfulness in actions and deeds, regardless of circumstances. Discretion– We behave and speak in a manner that honors our clients’ privacy. Teamwork– We rely on ourselves and each other to provide support for our team and for our clients. Positivity– We approach every task and interaction with both encouragement and enthusiasm.